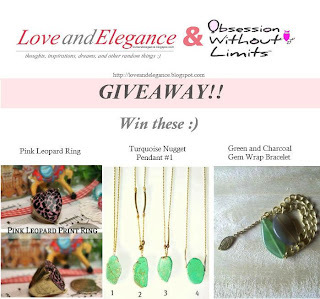 LoveandElegance + Obsession W/out Limits Giveaway! 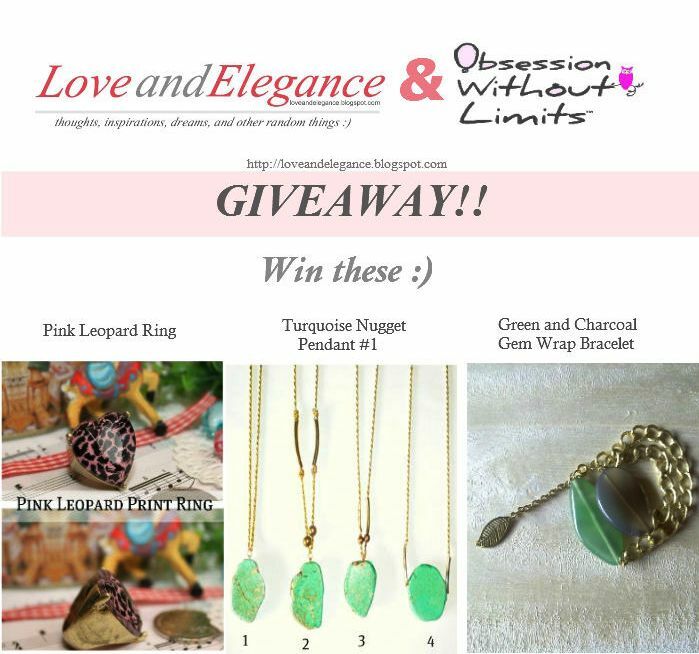 Join LoveandElegance and Obsession without Limits' Giveaway! 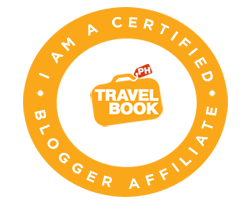 Giveaway will end on June 13, 2012 and is open to Philippine residents only. 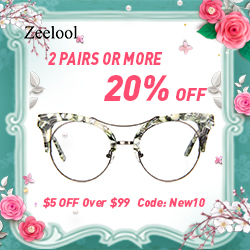 To enter the rafflecopter, click here.